LWRC REPR MK-II Tungsten 20 inch, REPR MK-II 308 AR 10 replaced the LWRC CSASS and is the latest model designed for optimal high performance in a user friendly ultra-lightweight AR-10 Rifle platform. LWRC REPR MK-II Tungsten 20 inch is the most advanced rifle of its kind, fully ambidextrous and lightweight, this rifle is an extremely versatile 7.62 for any use. 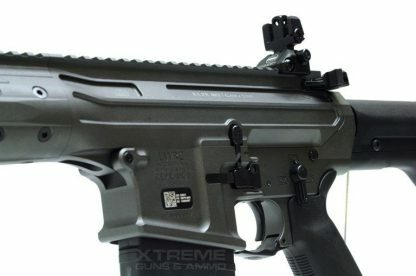 LWRC has never done a sub-moa guarantee before, until now. LWRC REPR MK-II Tungsten has a 24 position adjustable gas piston system, Which give you the ability to close the gas piston system to shoot like a bolt action rifle. Hand charging each shot individual. 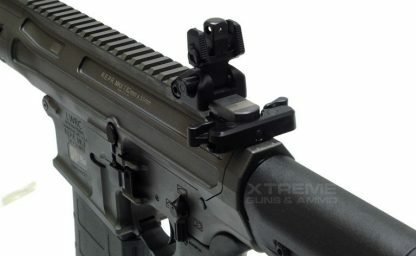 Also giving the shooter the ability to fine tune the gas-system for different ammunition grain weights. Fully ambidextrous controls, charging handle, Spiral fluted 1/10 twist cold hammer-forger nicorr treated barrel and extra machining to lighten the receiver and hand guards. 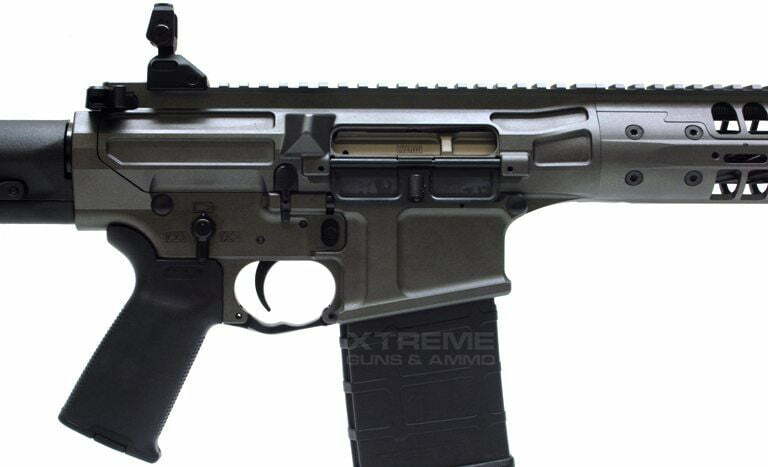 This makes the LWRC REPR MK-II 308 AR 10 Rifle the ultimate light weight choice. Xtreme Guns and Ammo is the Nations Largest LWRC Dealer with largest in-stock selection of LWRC MK-II Rifles at the Best Price.